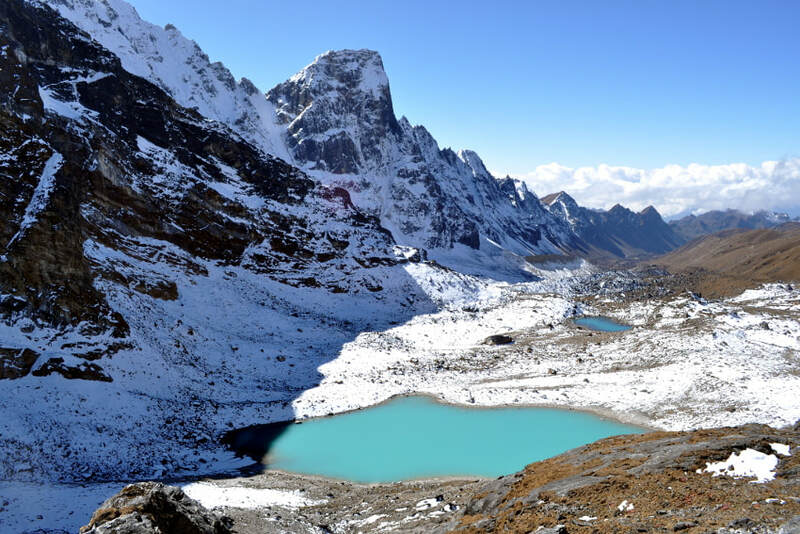 The Snowman trek goes to the remote Lunana district and is considered as the most challenging trek in Bhutan. 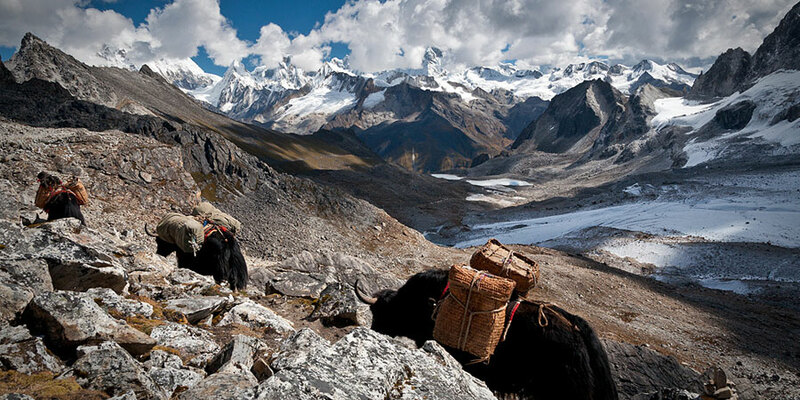 The attributes those make it a tough trek are distance, altitude, weather and remoteness. On arrival at Paro airport, received by Bhutan Mindful Travels' representative and transfer to Thimphu, Bhutan’s capital. Overnight at the hotel in Thimphu. Afternoon visit Kurje Lhakhang, one of the most sacred places. Later visit Jambay Lhakhang, the ancient monastery dating from the introduction of Buddhism in the country.Overnight at the lodge in Bumthang. Evening visit to local shops. Overnight at the lodge in Bumthang.